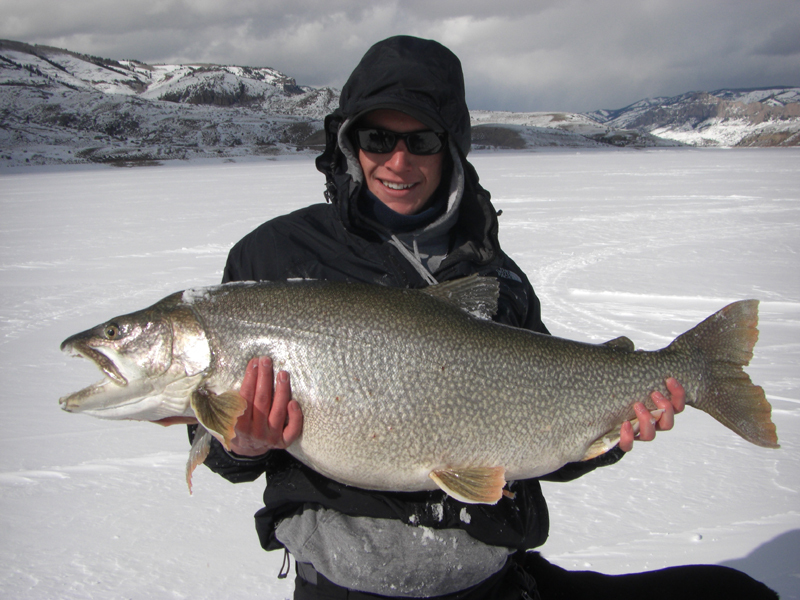 Ice Fish Colorado is an alias of Sport Fish Colorado, which was created in late 2009 by Robby Richardson. Robby has had an intense passion for fishing and the outdoors since he was first able to walk. His grandpa was a great outdoorsman and his father took him fishing quite often as a child. As Robby grew so did his passion for fishing and in high school he began fishing as much as he could in between school and the sports he played. It was at this point in his life that he decided he would like to help other people enjoy the sport he loved so much and that guiding would be the best way to do that. Robby then attended college at Western State College in Gunnison where he found himself in the epicenter of many great fishing and outdoor opportunities!He immediately fell in love with this part of God’s beautiful county. The following summer, he was blessed with a job as a fishing guide working for the concessionaire at Elk Creek Marina. This was his first guiding experience, but he immediately took to the responsibility of helping people have fun catching fish! Over the next four years Robby built up his clientele base guiding out of Elk Creek Marina on Blue Mesa and Morrow Point Reservoirs. Unfortunately, there were several factors limiting the flexibility of Robby’s goals as a fisherman and a fishing guide so in the fall of 2009 with the help of his mentors and friends, Linnie and Konrad Krauland, he started Sport Fish Colorado. Robby is very thankful to God for blessing him with this opportunity! Robby has put together a team of ice fishing guides who share the same passion and vision for Sport Fish Colorado and Ice Fish Colorado, have over 45 years of combined experience, and desire to advance fishing and ice fishing in the beautiful state of Colorado! 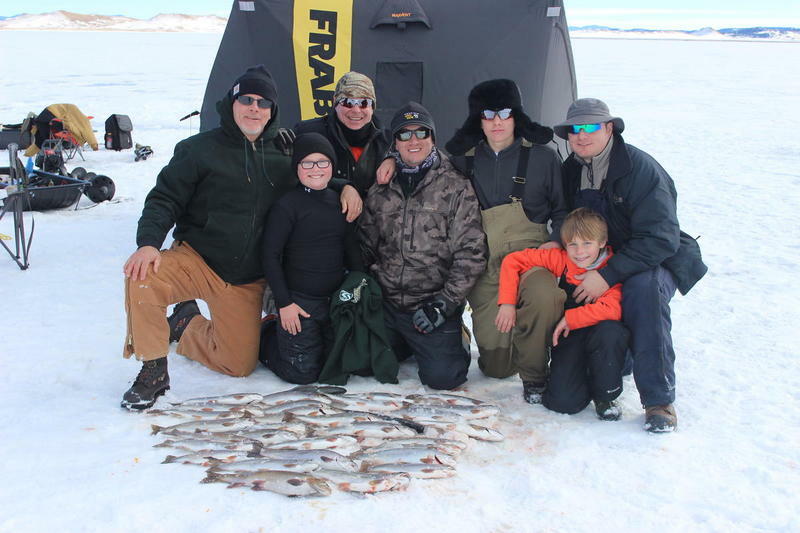 By providing as much information and instruction possible (via seminars, guided trips, social media, web sites) Ice Fish Colorado’s team strives to help fishermen and fisherwomen of all experience levels build their confidence as ice anglers in this great state. After all, fishing is all about having fun and enjoying God’s beautiful outdoors!